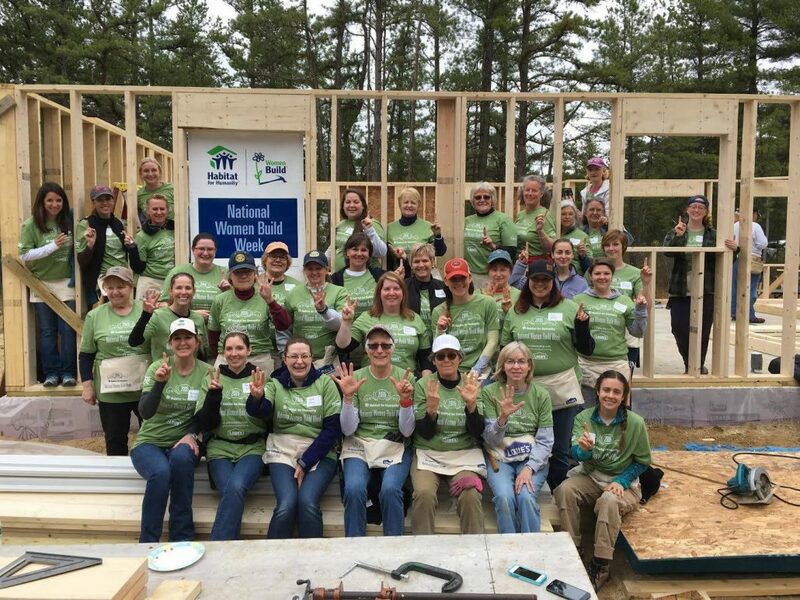 The 2016 Women’s Build Day for the Mt. 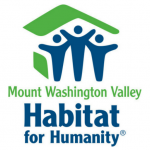 Washington Valley Habitat for Humanity occurred on Saturday, May 7, 2016. 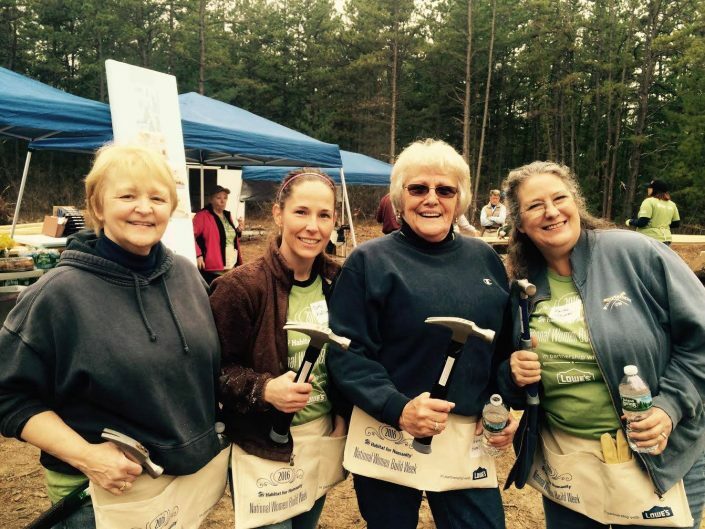 This year the build site site was located at 253 Silver Pine Lane, Sokokis Pines, Tamworth, NH. We have been fortunate to be given the opportunity to host this day for over 7 years now! Lowe’s has partnered with Habitat for Humanity since 2003, giving local chapters across the country a grant to help fund these builds! 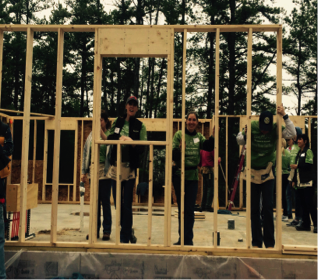 Lowe’s and Habitat have helped make the dream of home ownership a reality for families in our community and we are proud to accept this sponsorship! 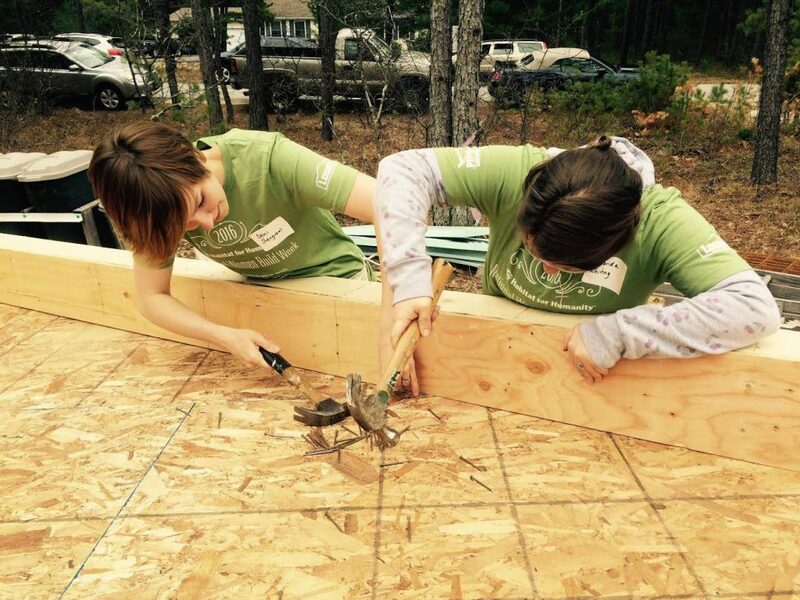 As in past year’s Lowe’s in North Conway sponsored a build clinic. This year’s clinic occurred Tuesday, April 19, 2016 at 5:00 pm. 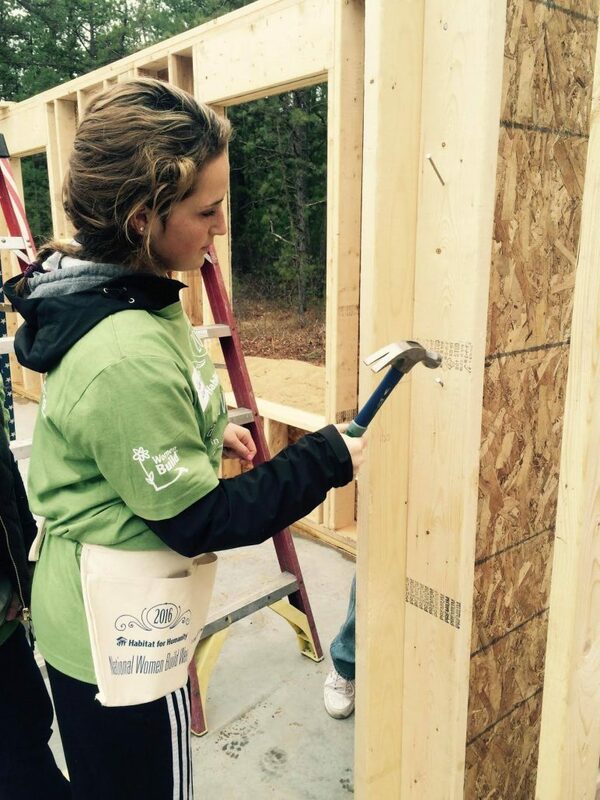 There were three stations set up which taught participants how to frame walls, windows and doors. 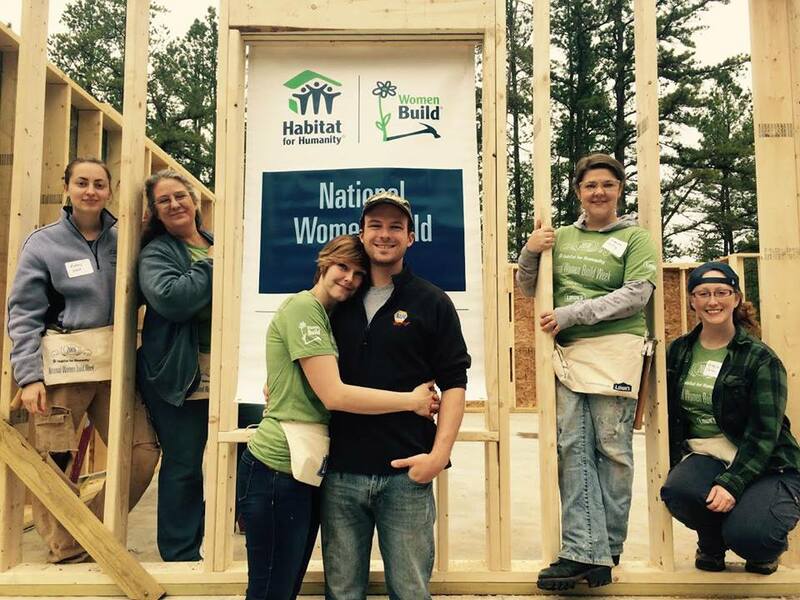 It was a fun evening with some simple safety and building skills learned by all! !